leaves are best when young. leaves have a sharp flavour similar to parsley. 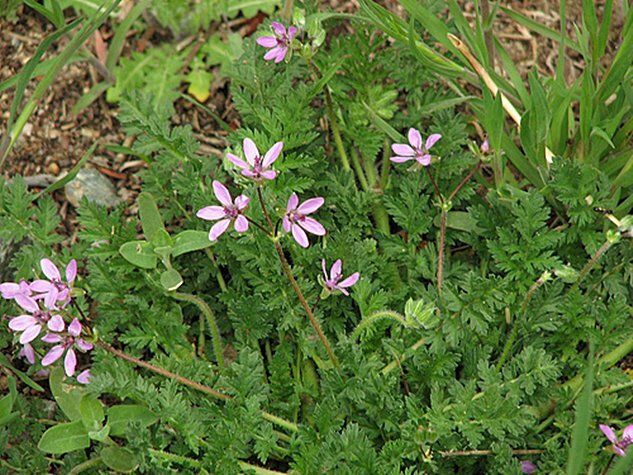 grows in open areas, fields, and disturbed sites.